Worries about lead levels in instant noodles wiped up to 21 pct off the value of the Swiss giant’s Indian unit. Investors seem to fear permanent damage for a company already struggling with weak volumes. Even if Nestle can win over regulators, the road to recovery may be long. 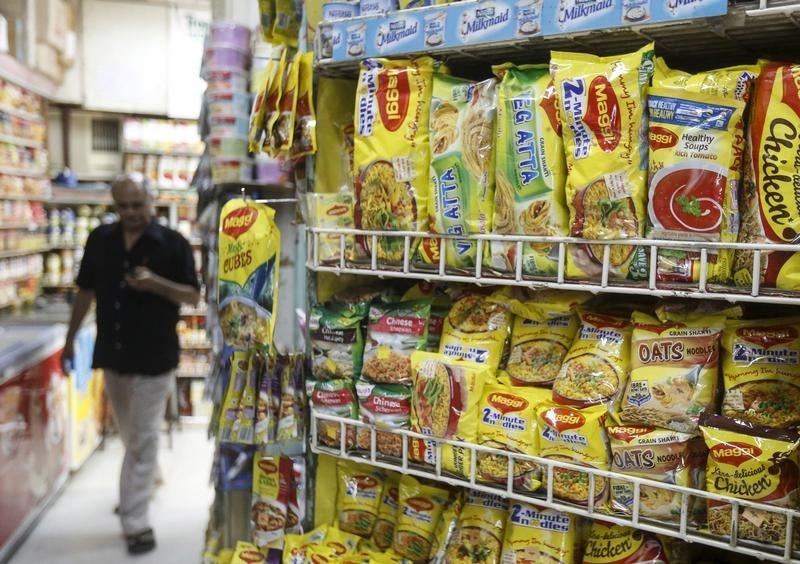 India’s food safety authority said on June 5 that there is “overwhelming evidence” that Nestle India’s instant noodle products are “unsafe and hazardous” for human consumption. The Food Safety and Standard Authority of India (FSSAI) ordered the company to stop further production, processing, and sale of all nine varieties of its Maggi instant noodles. It also ordered a recall of Maggie Oats Masala Noodles which it said was being sold without approval. The decision followed the announcement of a temporary nation-wide recall of Maggi noodles by Nestle India earlier in the day. Nestle said it recalled the noodles “in view of recent developments and concerns around the product which has led to an environment of confusion for the consumer” but added that the product was safe. Nestle India had already agreed with the food authority to remove the statement of “No Added MSG” from its labels for Maggi noodles. The company asserted that it does not add monosodium glutamate to its noodles but that some ingredients contain glutamate naturally. Swiss multinational food giant Nestle owns 62.8 percent of the Indian company. Nestle India shares fell as much as 21 percent between the close of May 27 until the close of June 8, but recovered slightly on June 9.